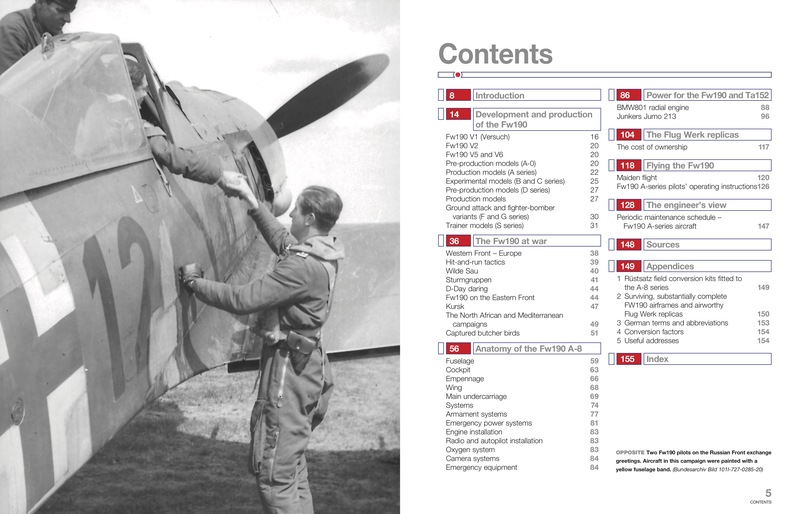 When the German Focke Wulf Fw190 fighter burst onto the scene over France in 1941 it took the RAF by surprise, outperforming the Spitfire Mk V. At the time the RAF described the performance gap as 'a quantum leap'. 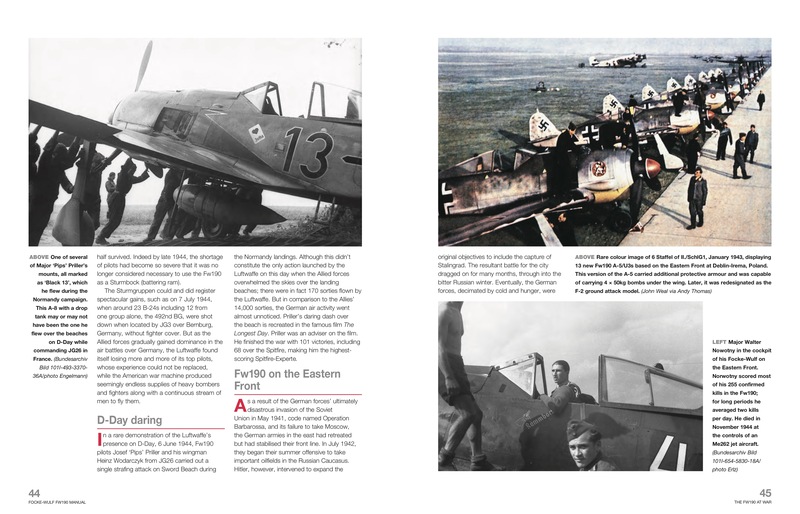 Its superior performance on the Eastern Front had a significant impact in the air war against the Soviet Union. 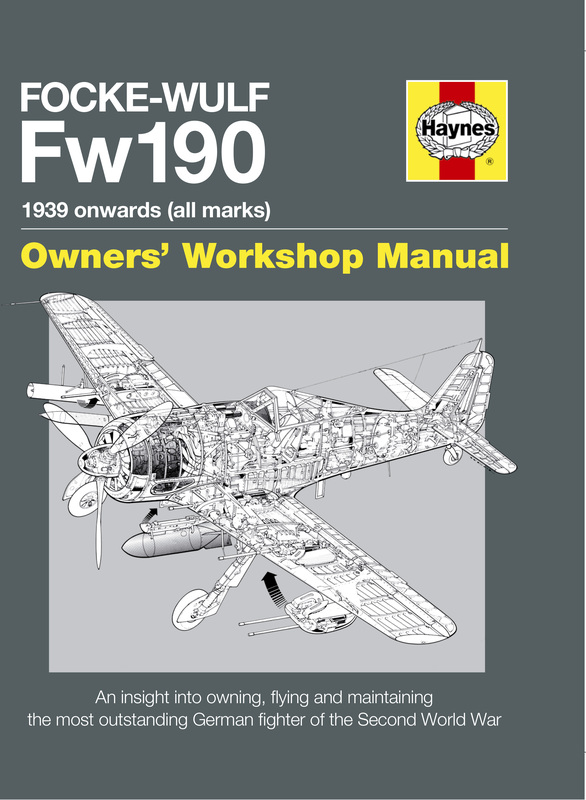 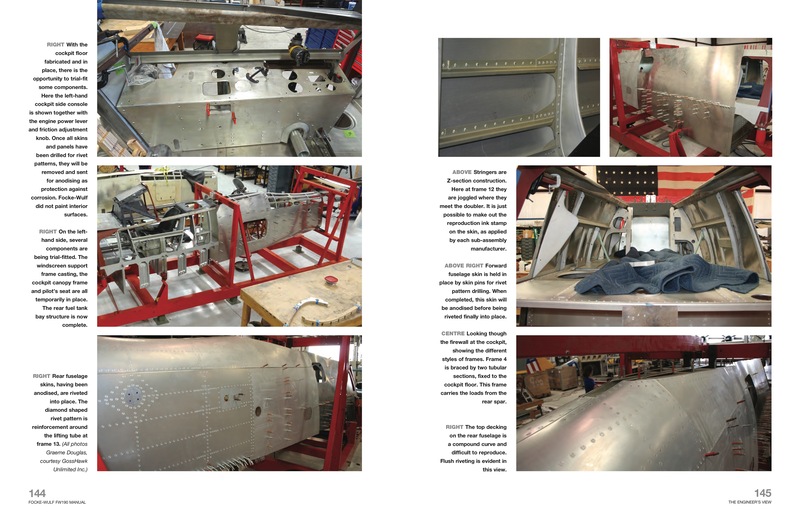 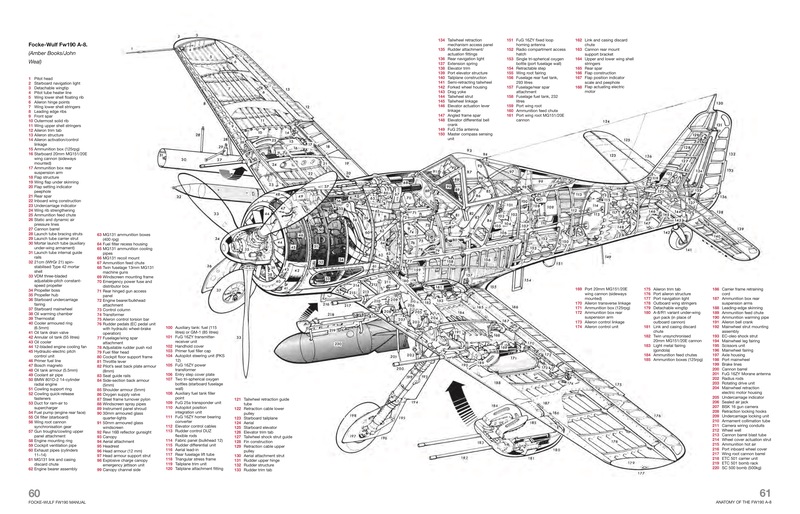 Graeme Douglas gets under the skin of the Fw190 with the new-build Focke Wulf Fw190A-8 and D-9 models built by the Flug Werk company in Germany. 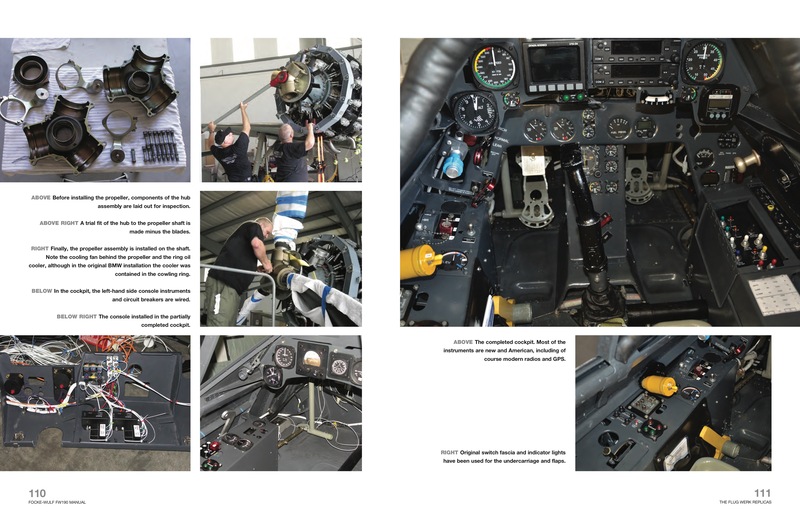 He also describes flying and maintaining the Fw190 in combat.